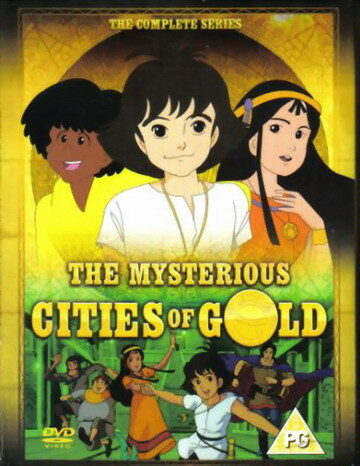 The Mysterious Cities of Gold was one of my all time favourite cartoons as a kid, but I find just as many people that have never heard of it, as have. 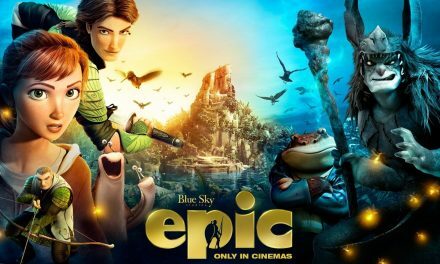 It was the story of Estaban, a Spanish boy, who travelled to the New World in search of both the fabled Cities of Gold and his father. He makes new friends, discovers ancient wonders and has many fantastic adventures. The show was part historical adventure, set at the time of the conquest of South America, and part science fiction story. 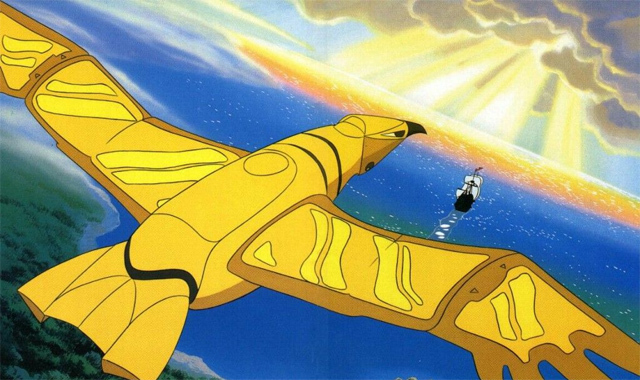 The New World is filled with the remains of the lost civilisation of Mu, including a solar powered sailing ship and a solar powered flying machine called the Golden Condor. Another favourite part of the show, for me, was the end credits. At the end of each episode there would be a little “documentary” about some element of South America or the civilisations that had prospered there. I have no idea why I enjoyed this so much, but I did. Did you watch The Mysterious Cities of Gold? What was your favourite cartoon as a kid? I don’t think I’ve ever heard of it, but the gold bird at the end did spark a memory somewhere in my childhood brain. It looks very inviting for children, with a nice hint of education there too I suspect. 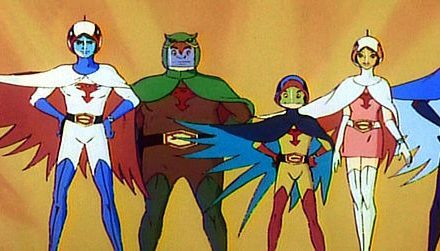 It is one of those shows where not a lot of people saw it or remember it, but those that do really loved it! No worries, Rebecca! I am glad someone else remembers it!